We’re pleased to offer you a special discounted rate to the 2019 Nonprofit Technology Conference. 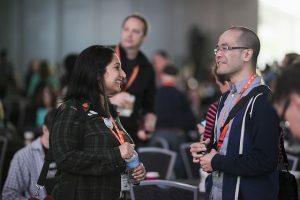 The 19NTC is a friendly, supportive, and FUN conference for nonprofit professionals to learn and share about technology strategy and best practices. With more than 100 practical and accessible sessions, 2,000+ professionals like you, a bustling exhibit hall, career center, and lots of opportunities to network, the conference is a great opportunity to level up your skills.